Do you struggle to create engaging content that lands you in the top spots of Google? There is a way to solve that problem, and create content that Google loves, while building a library of content that’s super useful to your target audience. That way? The topic clusters model. 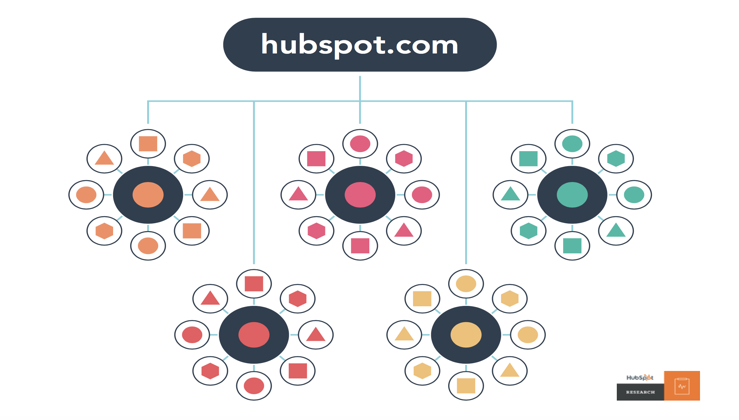 The topic cluster methodology, also known as the “pillar-and-cluster” technique, was first detailed by HubSpot Research in 2017. It’s used by both B2B and B2C organizations to streamline their content marketing strategy. An SEO strategy that focuses on topics rather than keywords, the model is an intent-based approach that simplifies blog archives by creating content around one central topic – referred to as the “pillar” page or post. 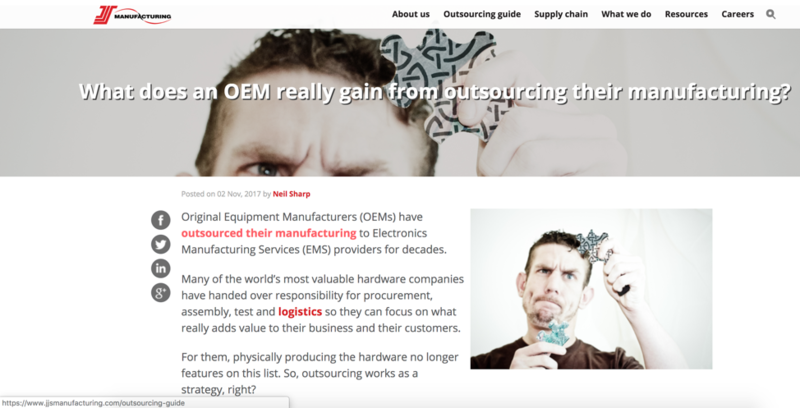 Then several supporting blog posts – clusters – are written to explain sub-topics based on your pillar content and generate internal links to the pillar page. 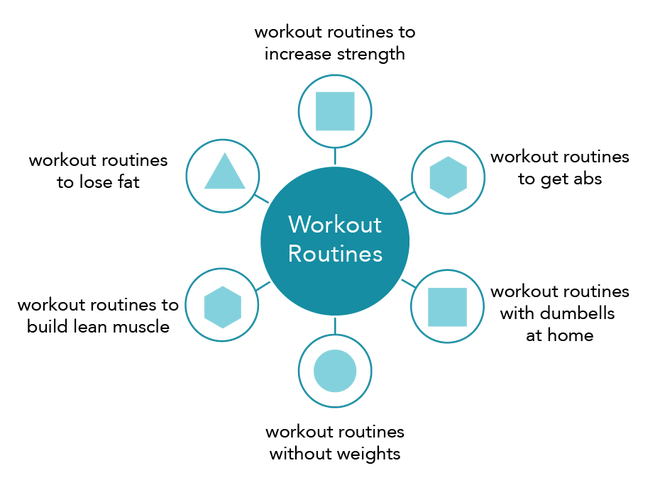 Using the topic cluster approach requires treating your blog setup differently because it doesn’t follow the traditional blog publication approach. The organized structure of pillar-and-cluster content proves to Google a semantic relationship between each page (catering to its latent-semantic-indexing algorithm) and encourages each topic in your cluster to be pushed further up the search engine ranks. That discovery is why the topic cluster method is quickly becoming one of the most effective content marketing strategies. Fancy getting in on the action? Here’s how you can use the pillar-and-cluster approach to create content that ranks in organic search. Pick your pillar – the primary topic around which you build topic clusters. Makes sense, right? It’s easy to do, too. Brainstorm to create a list of relevant topics. Look to your buyer personas for assistance. What type of content are they looking for? Which of their pain points can be addressed by your organization through content? Those bullet points are cluster-type topics. You need one overarching topic – the common denominator for all three. 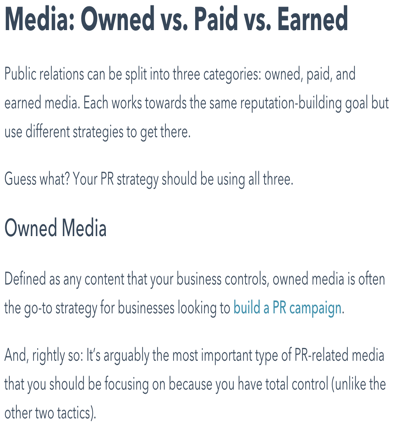 In the example, the pillar topic would be content marketing strategy. For starters, the authority of a web page is now a more important signal in the ranking. If you’re doing a search for DIY shelving, the site behind the image is now more likely to be a site related to DIY projects. If you can think of a strong topic cluster that underpins the foundations of your business, and you’ve already got content around that topic elsewhere on your site, you’re already on the right path. You have the list of topics from your brainstorm – many of which now fit neatly as clusters. Don’t leave it there though – you need to dig and compile a bigger list of the cluster content you can create for your pillar page. 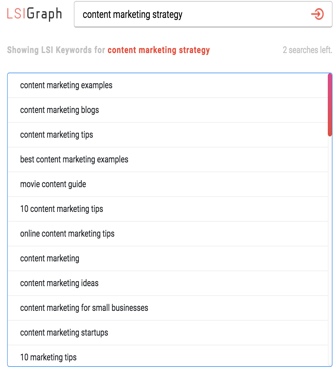 Head over to Answer the Public and type your overarching topic to find a list of long-tail keywords that could fuel your list of ideas. Notice how many questions it lists? Each keyword phrase relevant to content marketing strategy can act as a cluster page if it’s sufficient to act as a standalone blog post. How to present your content marketing strategy could become a page on how to present a content marketing strategy to your boss. 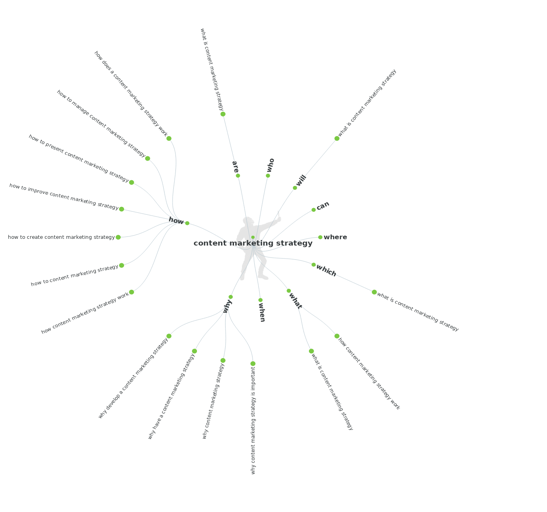 How to improve your content marketing strategy might be a page on easy-to-do tips to improve your content marketing strategy. Another option to find cluster topics is to head straight to the horse’s mouth and ask Google to recommend topics that could form your cluster pages. Boom – there’s another bunch of clusters you could add to your list. Add each relevant keyword you’ve found throughout this process to a spreadsheet. If you’ve got hundreds of new keywords to target, awesome. But don’t fall into the trap of treating each one as an individual page. Similar keywords – like “defining a content marketing strategy” and “how to create a content marketing strategy” – have the same user intent. Users searching for either phrase likely are looking for the same content so they can be grouped into the same cluster and still cater to Google’s LSI algorithm. It’ll save time, improve your SEO, and make sure you’re focusing on one of the most valuable content strategies of all: user intent. Now you’ve got your list of cluster pages, it’s time to move on to the fun part – creating the content. Follow general best practices for writing epic blog content – like posting long-form pieces, adding unique data, and inserting relevant visuals – but always make sure your topic cluster page brings something unique. In other words: Don’t let it be a repeat of another topic. That’s why you’ve got several different pages. Instead of taking a generalized approach and covering things like why PR is important, HubSpot dives into building free buzz with a PR campaign. With your collection of topic clusters ready, you still need the pillar page – the broad view on the overarching topic – so you can incorporate the internal cluster links. You can see how this page acts as an overview for everything related to customer success without exhausting one specific area. That’s what you’ll need to do with yours, too. Confused as to why I recommended writing the pillar page after the topic clusters? Surely, it makes sense to write the overarching topic first and then do a deep dive into the specific, right? Leave the pillar page for last. Just head back to each topic cluster and link to the pillar page where appropriate. Those internal links now provide Google spiders with an easy way to find, crawl, and index your topic clusters, and bring stronger SEO power to your pillar page. 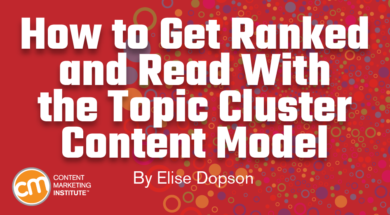 The topic clusters model is a fantastic way to organize your content, while helping both users and search engines to easily navigate through your site’s content. Remember to choose a strong topic, write your pillar and cluster pages methodically, and add internal links to connect each page. It might take a while to get a topic cluster boxed at the top of Google results, but just like all content marketing strategies, the best results come from a time and effort investment. Technology is a cluster of the content marketing pillar. Sign up today for updates on how to better attack this cluster topic at ContentTECH in April in San Diego. Elise Dopson is a freelance writer for B2B SaaS and eCommerce companies. Connect with her on LinkedIn or Twitter--which she uses way more than she’d like to admit.